Our individualized treatment plans are supervised by Steven Vale, M.D., a board certified physician in Internal Medicine and Ophthalmology. We also offer Health and Wellness Coaching with a certified exercise and nutrition coach to guide you through the lifestyle changes that will ensure success and lasting results. No other body contouring practice or medical spa in Northeastern Pennsylvania or the Lehigh Valley offers this unique combination of expertise to maximize your options for success. 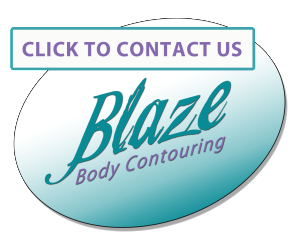 Call us today to experience the benefits of our Blaze Wellness approach to weight loss and fat-inch reduction. Health and Wellness Coaches partner with clients seeking self-directed, lasting changes, aligned with their values, which promote health and wellness and thereby enhance well-being. In the course of their work, health and wellness coaches display unconditional positive support for their clients and a belief in their capacity for change, and honoring that each client is an expert on his or her life, while ensuring that all interactions are respectful and non-judgmental.